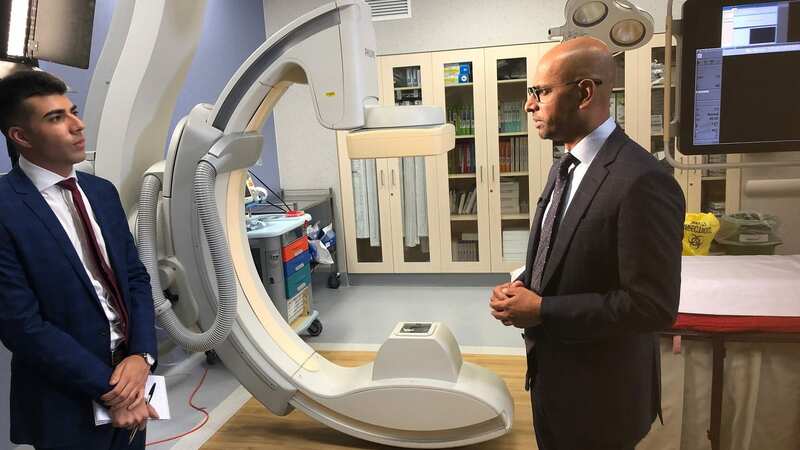 Yesterday, we welcomed Nine News to Northern Hospital Epping to interview Associate Professor Uwais Mohamed, about a new heart procedure helping patients who experience problems with their pacemakers. Pacemakers can improve life for many people with heart problems, but in some cases, can trigger adverse effects and heart failure symptoms. 77-year old Northern Health patient, Colin Berryman, could barely manage to take the rubbish out. After having a pacemaker for several years and still experiencing heart problems, Colin was losing hope. “It was like the end of the world,” he says. “You get crushing chest pain – it’s as if you’ve just come in from a marathon,” he adds. 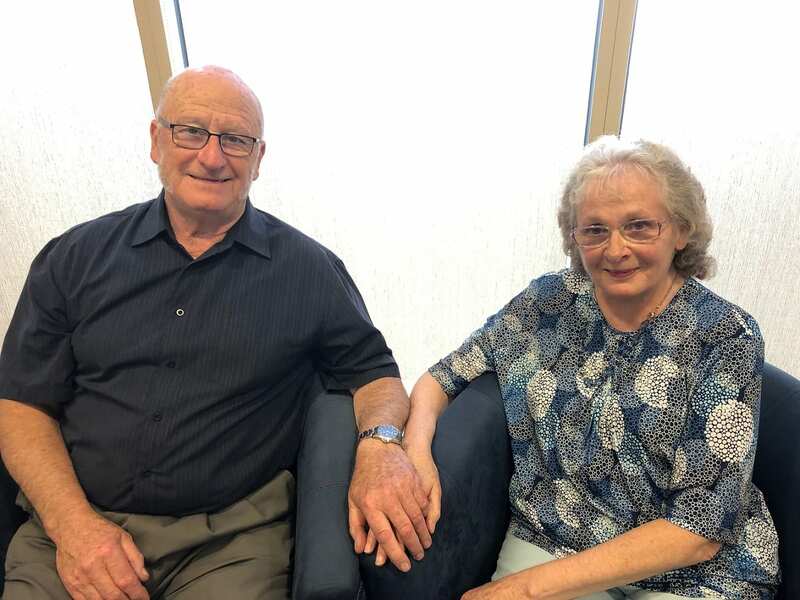 The new technique, known as ‘His Bundle Pacing’, has only been performed on a handful of patients across Australia – earlier this year, Colin was one of them. Traditionally, pacemaker wires are inserted into the bottom right side of the heart. The new technique performed by Dr Mohamed involves attaching the pacemaker wire to a more central area of the heart than traditional pacing, which stimulates both sides at the same time, enabling a more natural and synchronised heartbeat. Dr Mohamed says the new procedure can be performed on patients requiring a pacemaker for the first time, or those who have developed complications from an existing device. Since undergoing the revolutionary procedure at Northern Hospital, Colin has seen significant, immediate improvement. “I could hardly walk from the house to the end of the driveway with the wheelie bin, now I can mix bags of concrete and lay bricks,” he says.